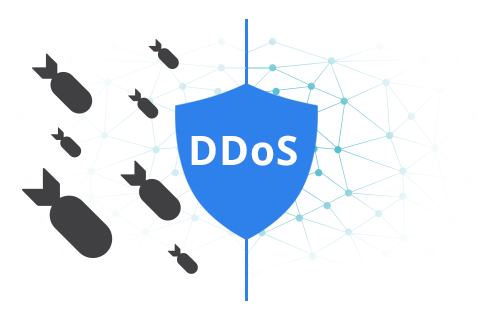 Always-on DDoS protection that automatically detects and mitigates attacks targeting websites and web applications. 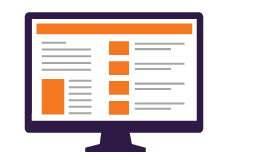 Website Protection is an optional DDoS mitigation service that can be added to any Website Security subscription. On-demand or always-on protection against DDoS attacks that directly target your network infrastructure. DDoS protection for networks can be used to defend entire subnets. 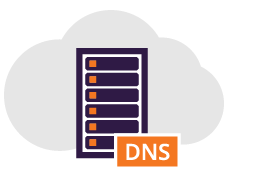 Always-on DDoS protection for your Name Server (NS) that protects DNS servers against network and application layer assaults. Name Server Protection also accelerates DNS responses. Denial of Service attacks continue to grow in sophistication and force: more distributed, greater volumes of traffic, and encroaching on the application layer. 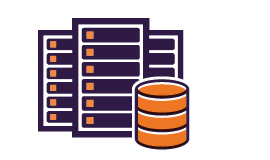 A successful attack increases unnecessary costs on your infrastructure and IT/security staff. More importantly, it hurts your revenue, customer satisfaction, and brand. To combat attacks and stay online, you’ll need a solution that’s resilient scalable, and intelligent.